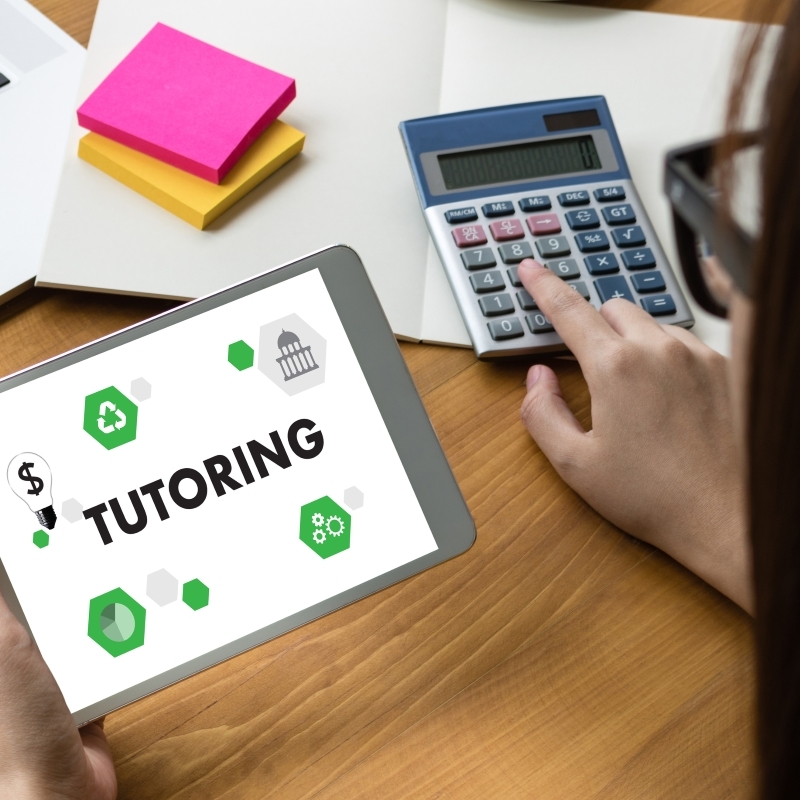 Established since 1994 and with more than 20 years of experience under my belt I am able to use my experience to tutor you through the maths sessions with ease. Specialising in numeracy training as well as GCSE, A Level and undergraduate support, you are guaranteed that you will receive first class learning. Are you studying HND engineering and struggling with your maths? Is A level maths crucial to securing a place at the University of your choice? Would you like to pass with an expected or better than expected grade in your A level maths exam? Do you want to study A level maths but are not sure whether you will pass your GCSE maths with at least a B grade? Perhaps you just need encouragement to believe that you have the ability to do maths. Whatever help you need, I am here to guide you through your study/revision and provide that a mathematical edge that will build your confidence. I am conversant with all of the maths syllabi at GCSE and A level which I have tutored since 1994. I am also able to offer GCSE sciences (physics, chemistry and biology) for AQA. My experience enables me to very quickly identify your strengths which I would try to build on and weaknesses which I would help you to eliminate. Once your weaknesses are dealt with, your pace of learning will naturally speed up; this is the point when you will begin to enjoy maths more and your confidence will grow with more skills. With my rates being competitive you can find a service that will suit your budget easily. My specialities lie with GCSE, A-Level and undergraduate math skills with which you are sure to get the lessons you need to pass any exams with better than an expected grade. Is A level maths crucial to securing a place at the university of your choice? Perhaps you just need encouragement to believe that you have the ability to do maths. With my rates being competitive you can find a service that will suit your budget easily. My specialities lie with GCSE, A-Level and undergraduate math. If you would like to know more about any of our products or services please contact us with our form on our contact page or alternatively call, 02477 672 792.